Everybody’s favourite randomist is back. As always Ross has lots of stuff backing up in his head and it’s time to let it all out. 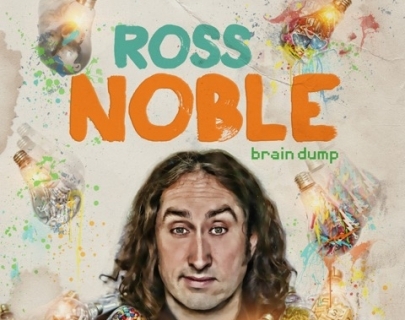 Famed for his super quick free-wheeling style and highly imaginative flights of fancy, a Ross Noble show is always an unmissable event.